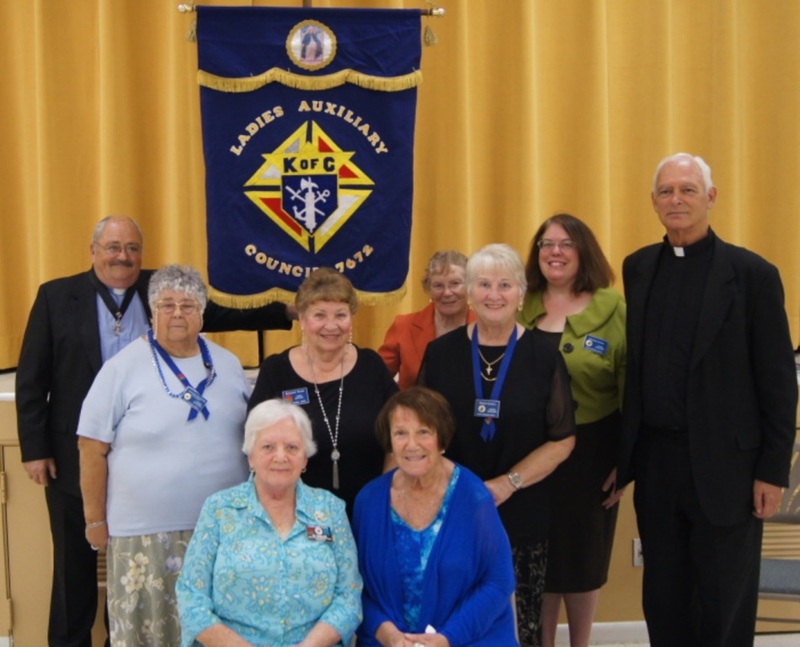 The Ladies Auxiliary provides the opportunity for wives (mothers, daughters, granddaughters, sisters and widows) of Knights of Columbus members to come together in fellowship with the primary goal of providing organized assistance to the Saint Francis of Assisi - Knights of Columbus Council 7672. 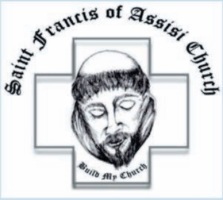 This organized assistance takes many forms and may include help at Knights of Columbus sponsored events, fundraising assistance and set-up and beautification of facilities. The organization also provides the opportunity to form friendships and serve Christ by serving our church and our community. Ladies Auxiliary meetings are held the second Monday of each month. We start off at 6:00 pm with a Ladies and Knights Social period during which we have a brief class and discussion on a topic while enjoying light snacks. The regular meeting starts at 7:00 pm.